In light of recent shifts in the cultural, political and social landscapes of America, Flutronix has begun to reshape their creative efforts with deeper research and social consciousness in mind. 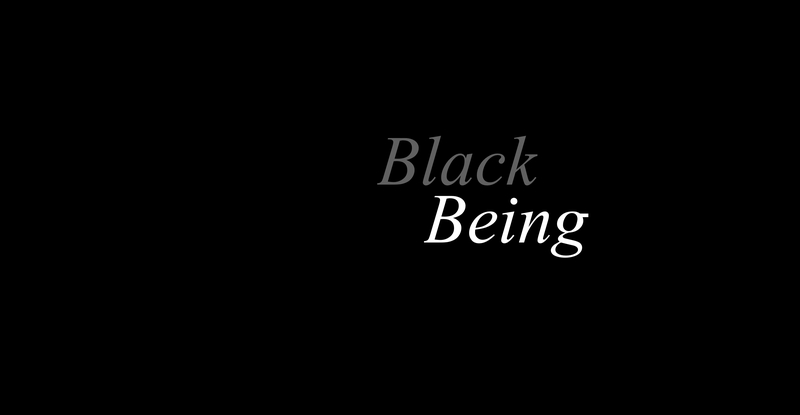 Their current project-in-development, Black Being, explores the African-American female experience in particular, through themes of fear, sacrifice, beauty, survival and strength. The group aims to create an immersive evening-length staged performance that provides a lens into black cultural realities and human conditions. In addition to the writing of notable female authors, scholars and activists spanning from Toni Morrison and Angela Davis to Jacqueline Woodson and Issa Rae, the development of Black Being will rely heavily on community engagement efforts that will result in the recorded testimony of African-American women both inspiring the project’s content, and being woven into its soundscape. Black Being is currently in development, and will premiere late in the 2018-19 season performed by Flutronix, an expanded ensemble and guest artists.